The High Court on Tuesday issued a rule to Hazrat Shahjalal International Airport authorities questioning for their negligence on curbing mosquito menace. The HC also directed the government to explain in four weeks why the airport authorities’ inaction to kill mosquito should not be declared illegal. 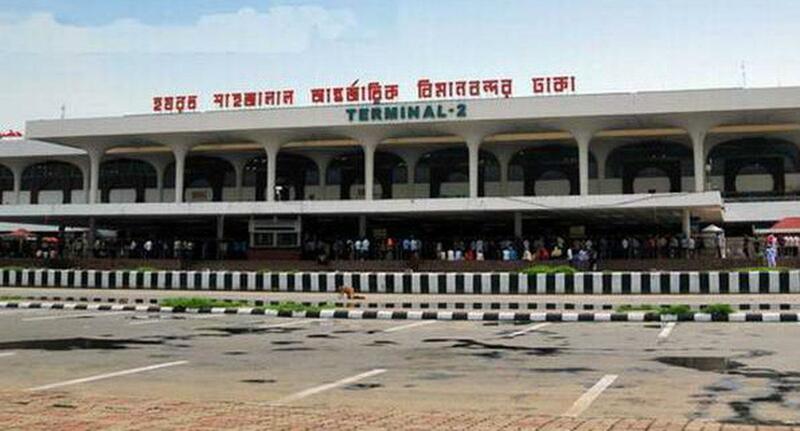 The civil aviation and tourism secretary, civil aviation authority chairman, Dhaka north city corporation mayor and the ward commissioner of the area have been asked to respond to the rule. The bench of Justice KM Kamrul Kader and Justice FRM Nazmul Ahasan issued the rule while hearing a writ petition filed by Supreme Court lawyer Tanvir Ahmed seeking its directive on the respondents to take steps for tackling the mosquito menace at Hazrat Shahjalal International Airport area. On Mar 3, lawyer Tanvir Ahmed filed the petition seeking court directive after a legal notice severed to the people concerned on killing mosquito at the airport area went unanswered.